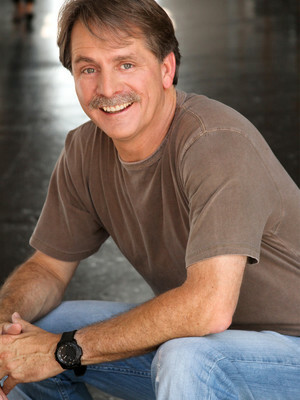 Jeff Foxworthy has kept audiences rolling in the aisles since 1984. With Southern-style brand of humour, quick off the mark one-liners and unique perspective on 'Redneck' living, Foxworthy caught his break at a time when Country Music was booming. His self-deprecating humour caught on and the popular comic ended up opening shows for Garth Brooks and Emmylou Harris. Seen Jeff Foxworthy? Loved it? Hated it? Sound good to you? 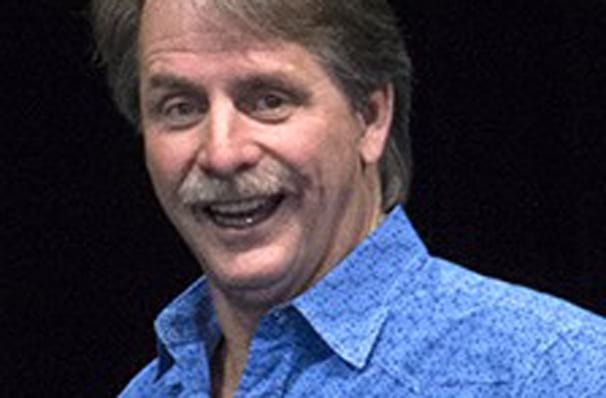 Share this page on social media and let your friends know about Jeff Foxworthy at Cobb Energy Performing Arts Centre. Please note: The term Cobb Energy Performing Arts Centre and/or Jeff Foxworthy as well as all associated graphics, logos, and/or other trademarks, tradenames or copyrights are the property of the Cobb Energy Performing Arts Centre and/or Jeff Foxworthy and are used herein for factual descriptive purposes only. We are in no way associated with or authorized by the Cobb Energy Performing Arts Centre and/or Jeff Foxworthy and neither that entity nor any of its affiliates have licensed or endorsed us to sell tickets, goods and or services in conjunction with their events.